Indian Beauty Blog | Fashion | Lifestyle | Makeup | SparkleWithSurabhi : Mac Flighty Zoom Lash Colored Mascara Swatches and Review. 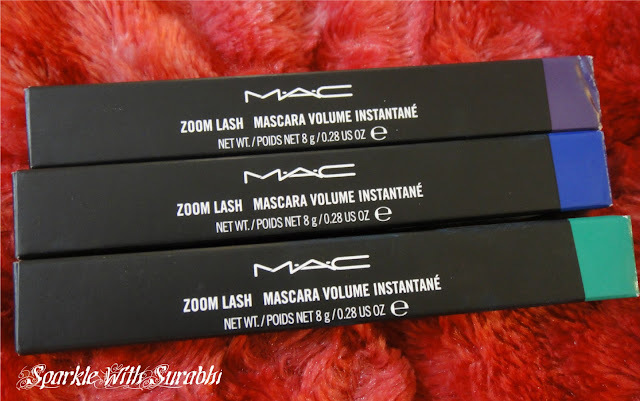 Mac Flighty Zoom Lash Colored Mascara Swatches and Review. I recently purchased three of the coloured zoom lash mascara’s from the Mac flighty collection! And here are the swatches. 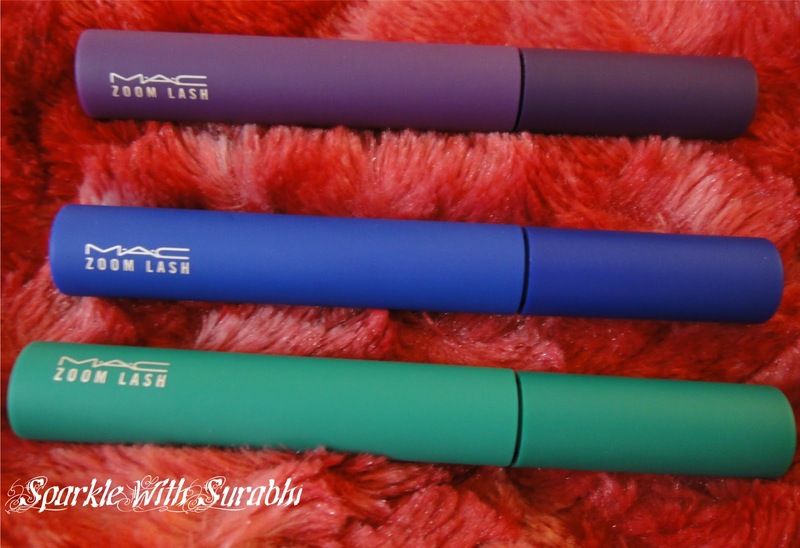 What I really like about these mascara’s is that they add colour to you lashes in just two coats and you don't need to apply any more if you do apply a third coat then it might lead to clumping. 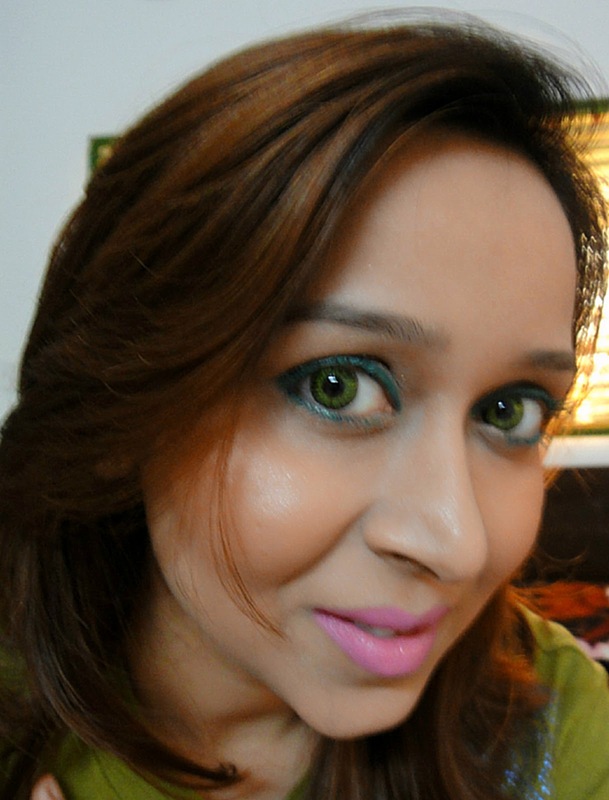 If I had to choose the best out of the three then I would say Green is Green (bottle green) is a very unique colour and is darker than Army Of Amazons (Opulash) which was in the Mac Wonder Women Collection in February! 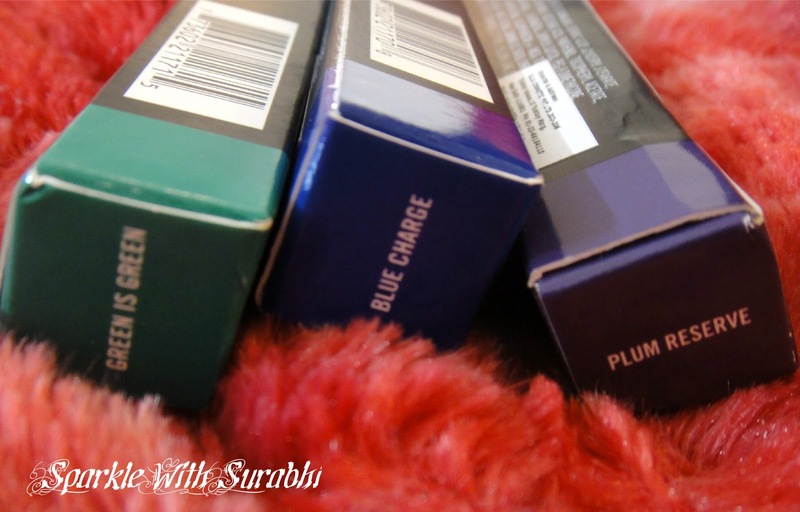 Blue charge (dark blue) and Plum Reserve (purple) also look very beautiful on lashes and can be worn according to your dress, makeup or mood. It was not difficult taking these off as well and did not damage my lashes. 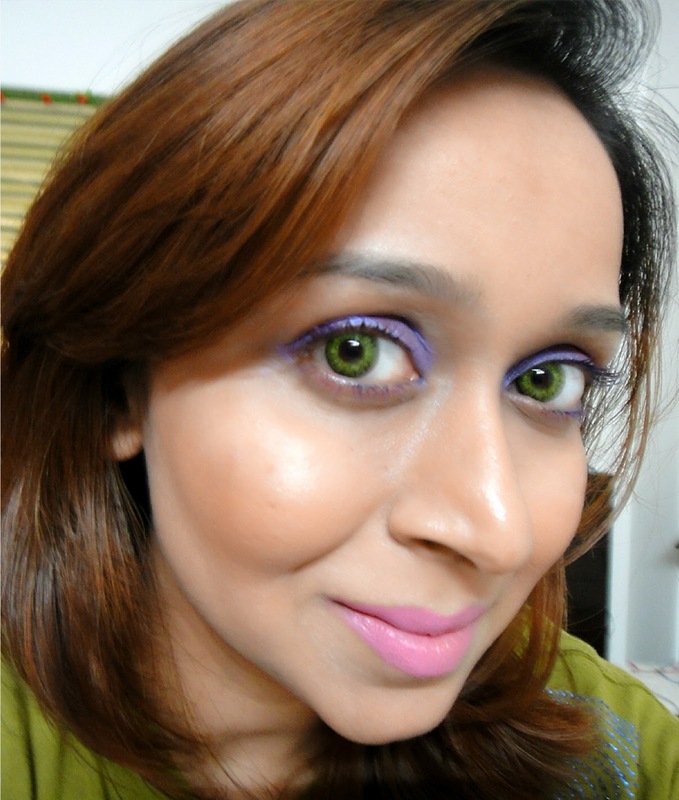 I used the Inglot makeup remover to remove the coloured mascara from my lashes! 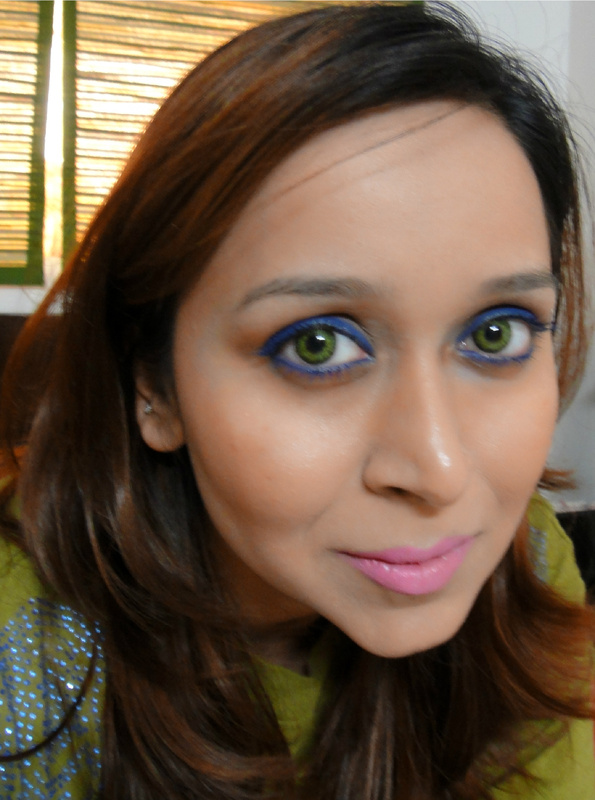 These Zoom Lash Coloured Mascara’s are still available at the Mac store India for 850 INR! In case if they go out of stock you can also purchase them from eBay.com. MUST BUY : Don't miss out on GREEN IS GREEN! Hey! you look so pretty dear.